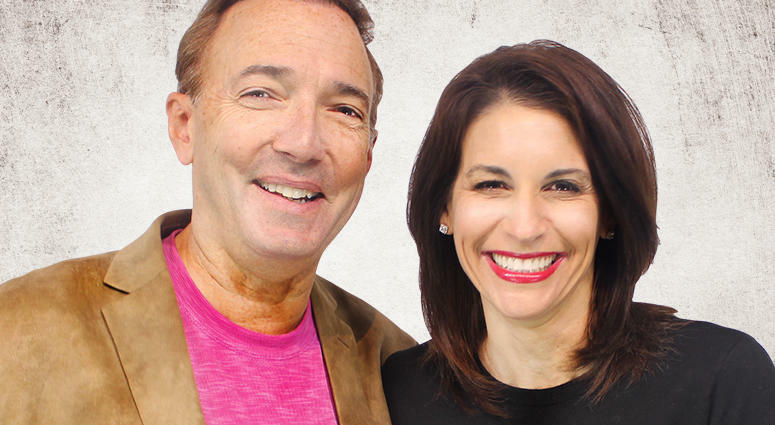 We heard a familiar voice when we tuned into WCCO radio’s The Paul & Jordana Show on February 20. Meg M. Hopeman, M.D. joined the hosts for a segment to educate them and their listeners on the topic of egg freezing. As discussed on the show, egg freezing is becoming a more common choice for women these days. As recently as a decade ago, it was still thought of as an experimental procedure that was too cost-prohibitive to be a viable option for most. Egg freezing is exactly what it sounds like. It is a process for freezing a young woman’s eggs for indefinite storage. The eggs remain viable until they are either used or discarded. Concerns over age: More women are choosing to start a family later in life due to the desire to pursue their career interests or because they are waiting to find the right partner. Many women who reach their mid 30s in this situation decide to have their eggs frozen in order to preserve their fertility and maintain their options. This is crucial, as women are born with a set number of eggs that diminishes rapidly once a woman is in her mid to late 30s. Upcoming medical treatments: Women who face the prospect of chemotherapy, radiation or other medical treatments often choose to freeze their eggs as insurance against damage that may be done by the necessary treatment. Is There a Downside To Freezing Eggs? No. According to Dr. Hopeman, freezing eggs does not affect a woman’s ability to conceive naturally. The procedure has been shown to be safe and without any grave drawbacks. The only downside for most candidates is the cost, which is roughly $9,000 for the entire process. The process includes retrieving the eggs via IVF, freezing the eggs, and then implanting fertilized eggs when the timing is right for the woman to start or expand her family. Interested in Exploring Egg Freezing? Learn more about egg freezing here or contact us today to schedule an appointment.